/tg/station uses a tool called the Map Merger to minimize differences between versions of maps and lay them out in a format known as TGM, developed by Remie. This makes changes easier for maintainers to review and less likely to conflict with changes made by others. There are two ways of running the tool, each requiring some amount of setup. If you have trouble or need help, ask in #coderbus. 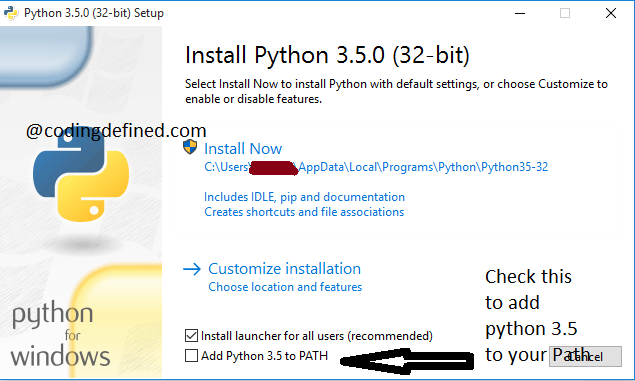 Install Python 3.6 or greater: If you don't already have Python installed, download and install version 3.6 or greater. Install dependencies: For Windows users, run tools/mapmerge2/requirements-install.bat. Non-Windows or advanced users can manually run python -m pip install tools/mapmerge2/requirements.txt. This method requires slightly more setup, and requires you to be using git rather than just downloading the source, but requires no manual intervention after setup. For this reason, it is the recommended method. Install the hook: Windows users run tools/hooks/install.bat. Other platforms run tools/hooks/install.sh. Now, any time you create a commit, the map merger runs automatically and bases your changes on top of the previous version of the map stored in git. The dialog box or console output of the commit will show the map merger's log. You can check the git commit log to review changes, or run tools/mapmerge2/precommit.py manually to review changes before comitting. Prepare maps: Run tools/mapmerge2/Prepare Maps.bat to save a backup of all maps in their current state. Make your changes: Don't forget to save. Exit DreamMaker: Optional, but ensures that you don't accidentally undo the map merger's work. Run the map merger: Run tools/mapmerge2/mapmerge.bat and select the map you edited to merge. Leaving the map open in DreamMaker or reviewing it after running the map merger makes it possible to accidentally save and overwrite the merged map with an unmerged map. Close DreamMaker entirely before running the map merger or be extra-careful not to overwrite the changes the map merger made. This page was last edited on 12 February 2018, at 21:01.